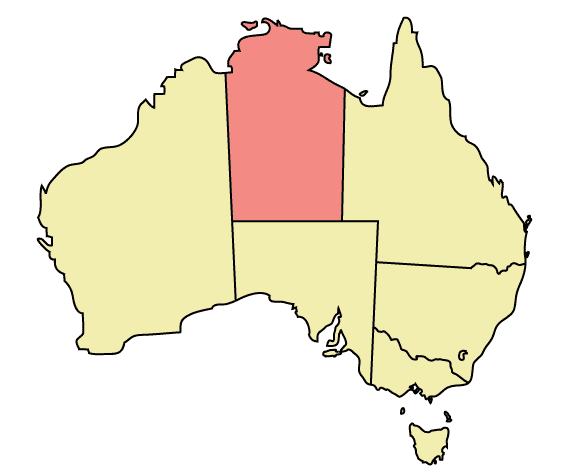 Here are are some links to different universities and institutions where you can study linguistics in the Northern Territory, as well as links to organisations who do various types of language work in collaboration with communities in the Northern Territory. If you know of others that you think should be added, please let us know! Milingimbi and Outstations Progress Resource Association Inc.